Hair Club Montreal is located in a beautiful glass building with an atrium cover with glass on top. It has marble & stone throughout the building with a residential, office and shopping mall all connected to the tower. We are not located in Westmount Square. We are located in the city of Westmount. We are adjacent to the Alexis Nihon (pronounced NEON) Plaza, in the office towers, on the corner of Atwater and De Maisonneuve West. Great place with great people. Professional and friendly. I always feel very welcome and at home when I go to my appointments. Thank you for the awesome job you guys do. Staff is very friendly and welcoming, making me feel at home. The stylists, Anna and Chantale are very good and always take care of me. They give me good advice for my hair and style. I also enjoy the Ladies nights and meeting other clients like myself. Services are wonderful, I love my hair and my stylist, Anna is wonderful! The team does an excellent job. They are very friendly and accommodating. They manage to make a difficult process so much easier. 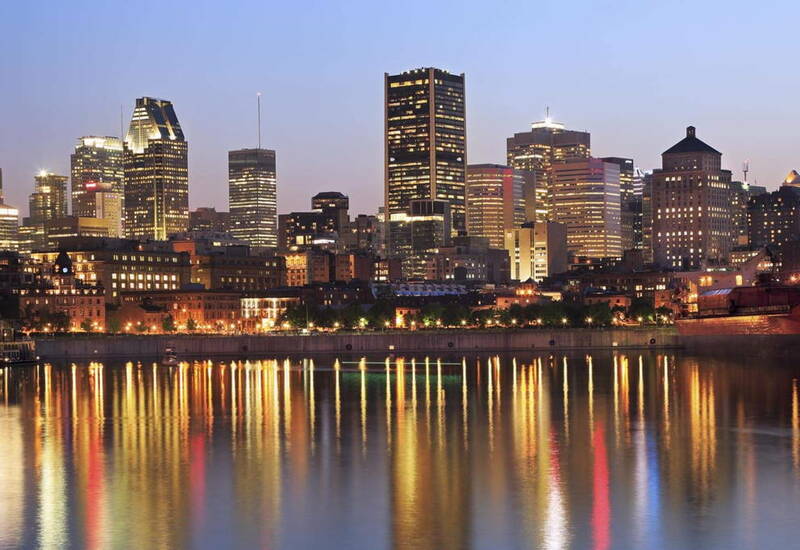 The Montreal staff are friendly, warm, always accommodating and understanding. Top notch service and professionalism. I was the skeptical and difficult client with a million questions, but they take all the time that's needed to ensure the customer is comfortable and happy. Thank you Montreal team! It was such a blessing when Hair Club came to Montreal! I am so happy with my hair and the staff is very welcoming and makes you feel like part of a family. One thing I always notice when I enter the center is the positive energy and welcoming feeling from the staff. They are so genuine! I wish every other company I deal with would treat me like this. The quality of service is amazing, my stylist is amazing and knowledgeable. The whole staff is involved and it's a heartwarming experience in every visit.